and tone, lines and wrinkles. 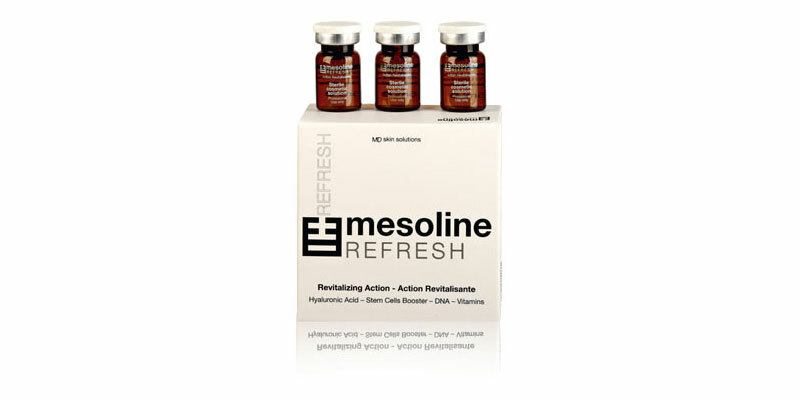 WHAT ARE THE BENEFITS OF USING MESOLINE REFRESH? Complies with European Phamacopeia and Manufacturing standards.